Because lawsuits exceeding $2-million are commonplace nowadays, even less-wealthy individuals need substantial personal liability coverage. An example would be throwing lavish dockside parties for dozens of friends at that million-dollar Muskoka cottage, Ms. Kett says. Or, if a passion for activism puts a wealthy person in a position to comment on controversial topics, he or she could face exposure in the form of slander or libel suits. The possibilities are endless if a plaintiff knows your net worth and is keen to cash in, she says. People serving on the board of directors of a corporation should carry directors and officers insurance. It’s important to note that personal insurance doesn’t provide protection on the business side. Additional personal liability insurance is relatively cheap to buy, Ms. Ritchie says. People who live squarely in the limelight, however, might have a difficult time finding enough insurance. High-profile athletes, entertainers and business executives might not be able to buy personal liability insurance from mainstream firms, who recoil at the degree of risk associated with celebrities, says Heather Posner, the Los Angeles-based director of private client insurance for Burns and Wilcox, a global insurer specializing in high-net-worth and hard-to-insure clients. They often must “layer” coverage, however, by approaching multiple carriers. Even then there are limits to how much insurance a celebrity can buy. 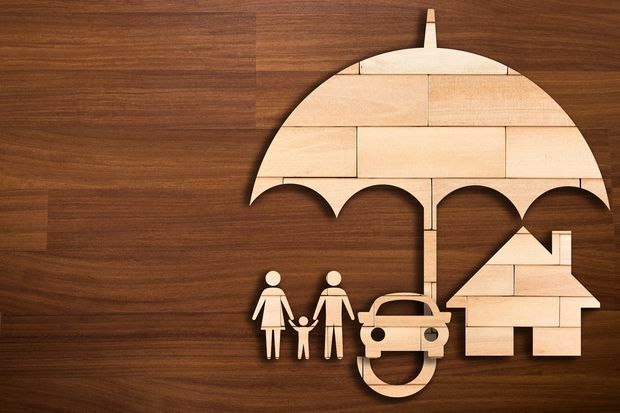 Her advice to high-net-worth individuals, many of whom devote substantial amounts of time finding top lawyers or accountants, is to do the same when selecting an insurance broker. “They need the right type of broker that can handle their insurance needs and do an audit to ensure there’s no gaps,” she says.